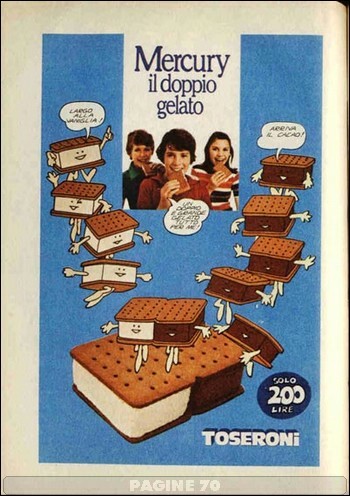 Subclassed: Italian Football Folklore: "il biscotto"
A box of the originals, or their subsequent Disneyfication? It would be interesting to know how such items (to be kept at a minimum temperature) have to be sent over. But perhaps it's better to ask your parents to bring some during their next visit? Italy can get revenge against Sweden in this tournament by taking a bite of the biscotto & squeezing them out of this group.